The Kampala City Festival that has for the last seven years been held every first Sunday in October will this year not take place. The event that was slated for 5th to 7th October 2018 has been cancelled. According to the organizers of the biggest street event in East Africa say that the funds raised to run the event will instead be channeled to other activities that include removing residual asbestos roofs and improving Universal Primary Education(UPE) schools that require approximately Shs1.9Bn. "In light of the above refocus, we hereby wish to inform the general public that the Kampala City Festival public activities earlier scheduled for Friday 5th to Sunday 7th have been cancelled." 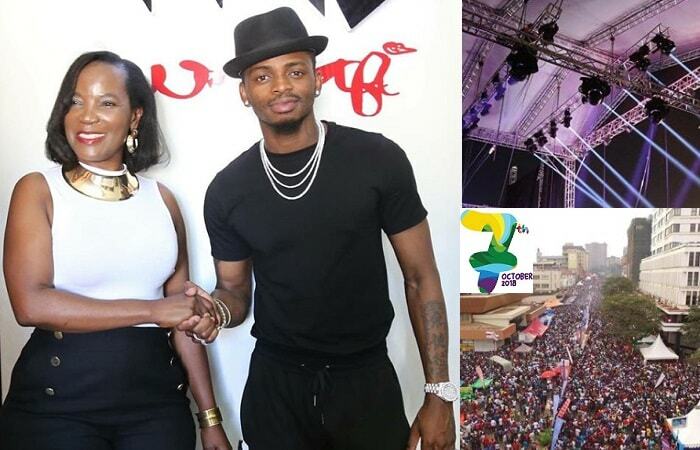 Last year, Diamond Platnumz was the lead artist at the city festival, he earned over 100million attracting an outburst from local artists who were of the view that at least that money could have been shared by at least 10 to 20 artists as opposed to giving it to one artist. 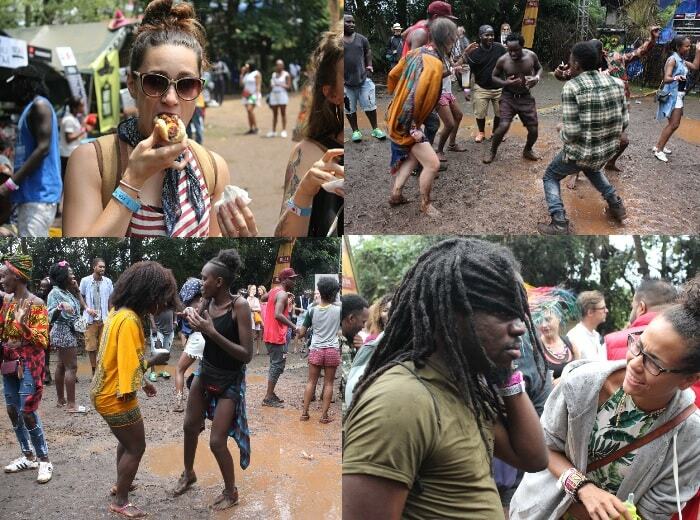 This is coming, days after the Nyege Nyege festival had just ended, but it had equally been cancelled, but after negotiations between the government and the organizers, it was given a no objection. Last year's event saw Spice Diana fall on the wrong side of the law when she got caught up with security forces that locked her up for a few hours, on being released, she hit the studio releasing 'Anti Kale' one of her best hits last year.